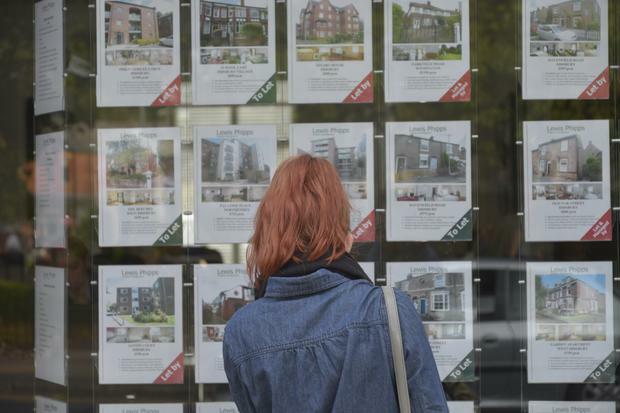 House prices could rise by 11pc between now and 2020 after a period of dramatic increases and drops never before seen, new research from the ESRI suggests. The volatility of the Irish housing market has been laid bare by ESRI research professor Kieran McQuinn, who said that prices rose by 431pc between 1995 and 2007, before plummeting by 49pc between 2007 and 2013 as the economy imploded. The rise was greater than that seen in the UK, Spain, France, US and Italy over the same period, while the fall was more pronounced than in those countries, he said. This was because homes were overvalued. Between the last quarter of 2013 and the corresponding period of 2017, prices have increased by 57pc, with hikes of 6.5pc expected over the next 12 months. Between now and 2020, they would increase by 11pc, he added, saying there was no guarantee that increased housing output would result in lower prices. “Most commentators believe interest rates will remain relatively low, salaries will increase and we will see sizeable inward migration, and all of those variables point to continued housing demand, which points to upward prices,” he said. But he warned that between 25,000 and 30,000 new homes were needed to serve the market, and that the undersupply of recent years had to be addressed. Increased output would not have a “massive impact” on prices. “That’s not what we observed in the market before,” he said. “I think prices should begin to moderate because the economy is moderating, it can’t keep growing at 5pc per annum, and unemployment can’t keep falling. He also cautioned against cuts in personal taxation, saying they could have an effect on prices. The four-fold rises between 1995 and 2007 were driven by strong economic growth, coupled with easy access to credit which fuelled the bubble, resulting in over-valued homes. When the fall came it was unprecedented, with the drops not seen in other OECD countries.